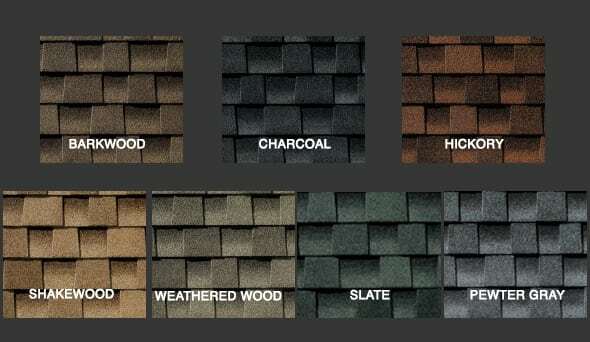 50% off installation labor on GAF Asphalt Shingles through April 2019. 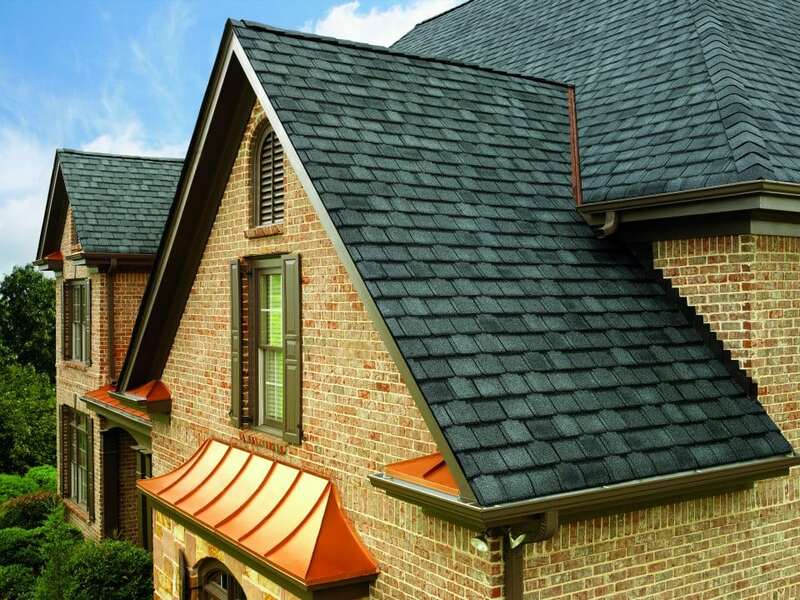 Low maintenance – Since the shingles are fortified with StainGuard® protection, your roof will resist the growth of unsightly blue-green algae, retaining its like-new appearance with minimal upkeep required on your part. 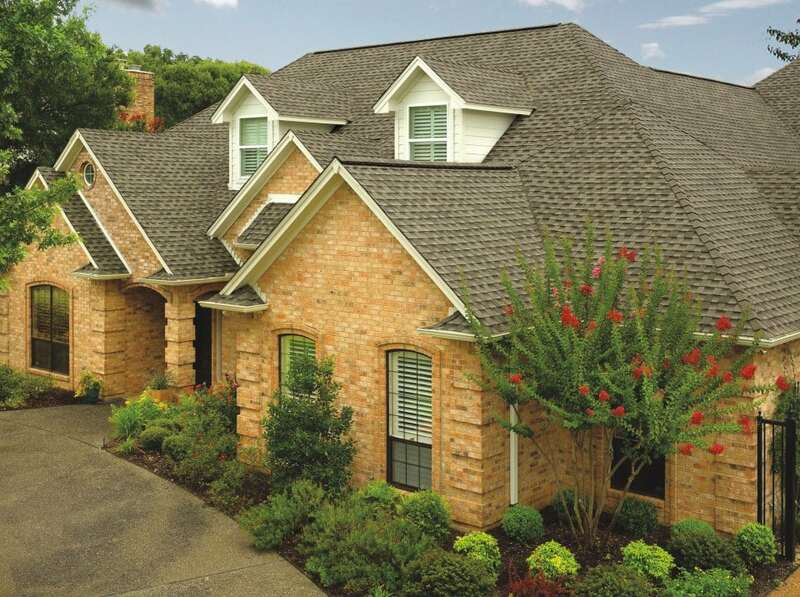 Improved safety – These shingles boast a Class A fire rating, the highest possible distinction, from Underwriter’s Laboratories, helping to keep you and your household safe in the event of a fire. 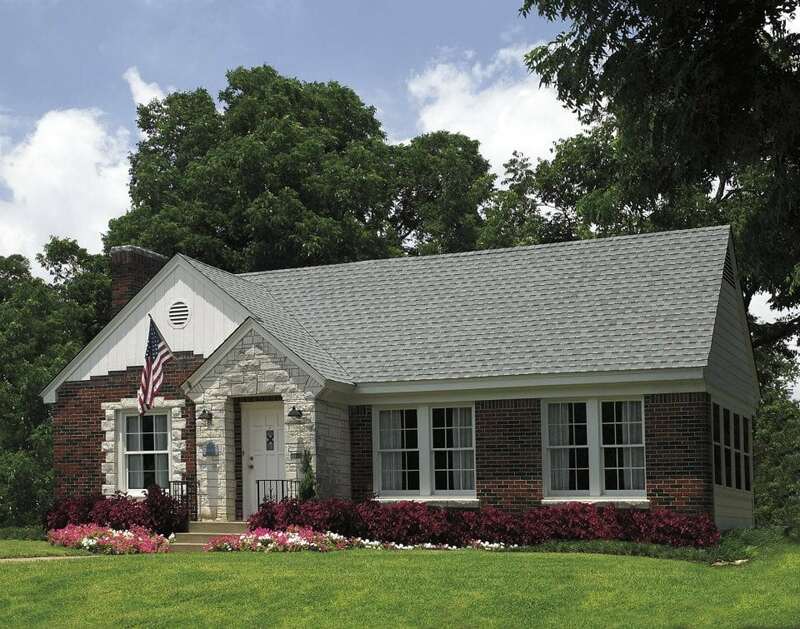 Peace of mind – Lindus Construction proudly offers GAF’s Golden Pledge® warranty, which is a 50-year, non-prorated warranty that applies to both labor and materials, so you can rest assured that your investment will be protected. 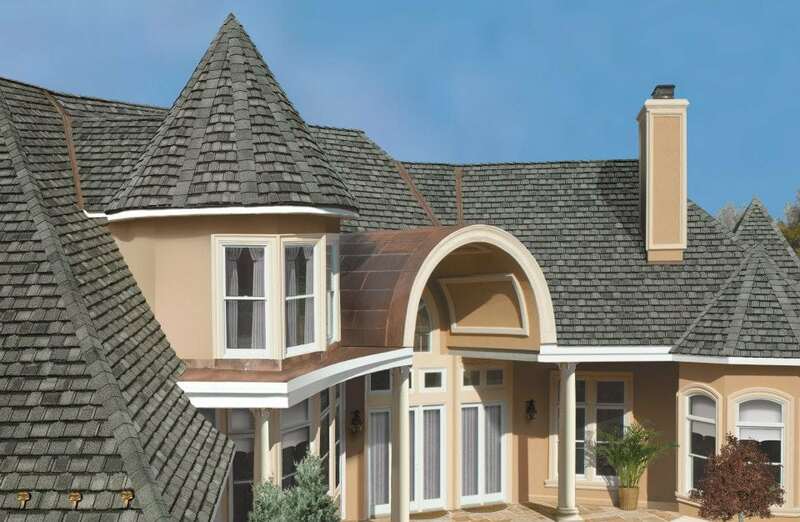 In the realm of fiction, Camelot was the name given to the legendary King Arthur’s castle. 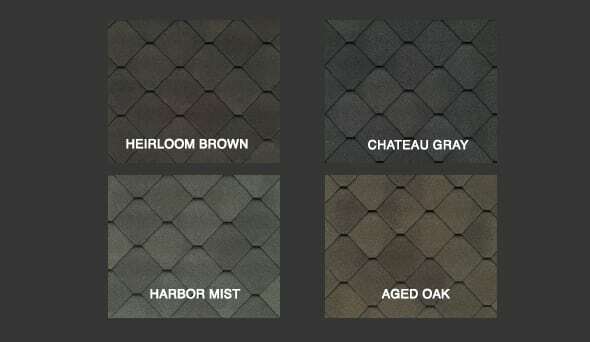 Camelot® Shingles are scrupulously crafted to be the majestic masterpiece that make a house a true sanctuary. 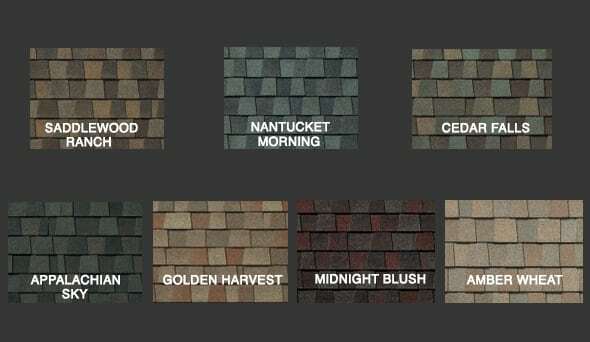 These shingles are the most authentic wood shake-looking shingles available in today’s marketplace. 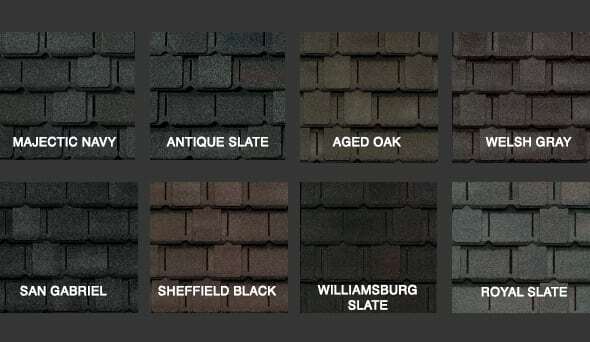 They are lauded for being low-maintenance, thicker than ordinary shingles, affordable, and fire safe. 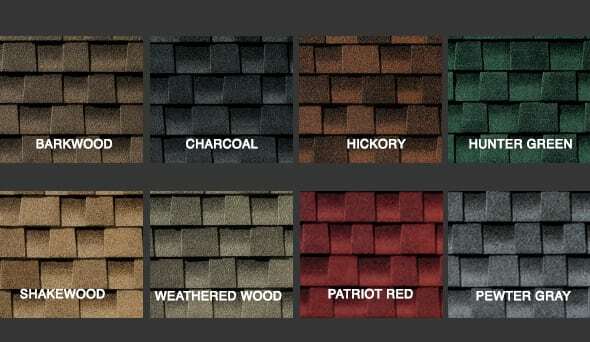 The vibrant color palette of these shingles take their cue from Mother Nature. 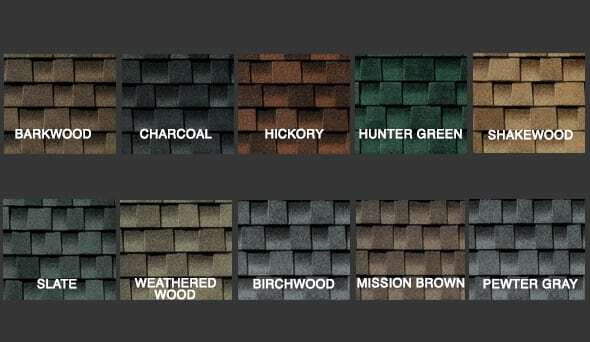 Each home that showcases these shingles is a tribute to the very essence of earth’s basic elements. 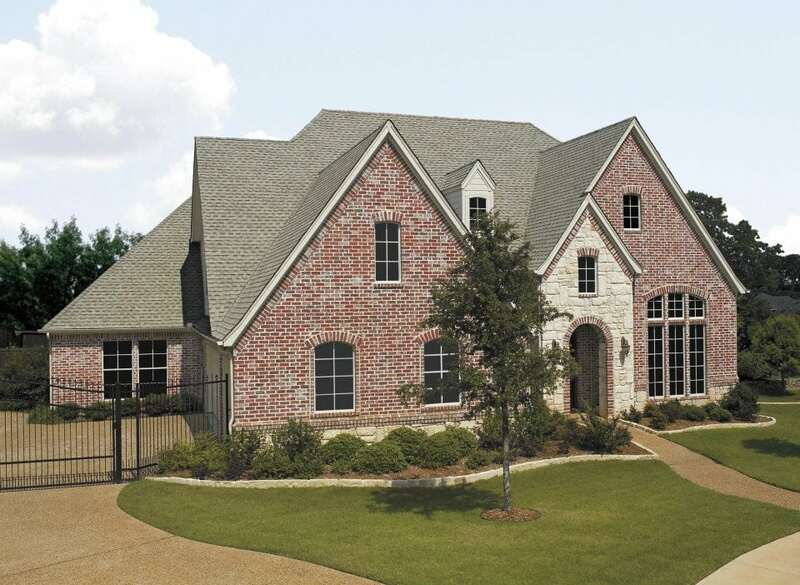 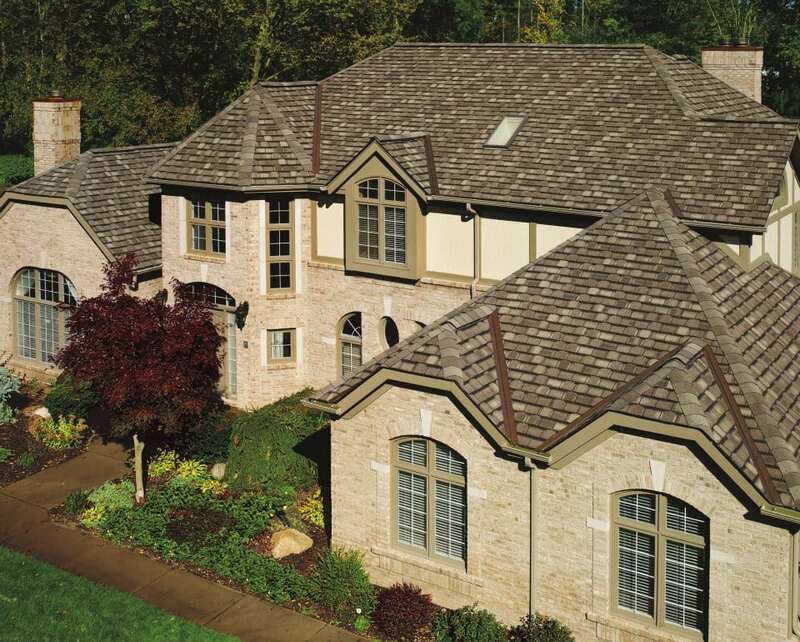 Woodland® Shingles integrate pastoral grace with modern trends to create a house that looks breathtaking. 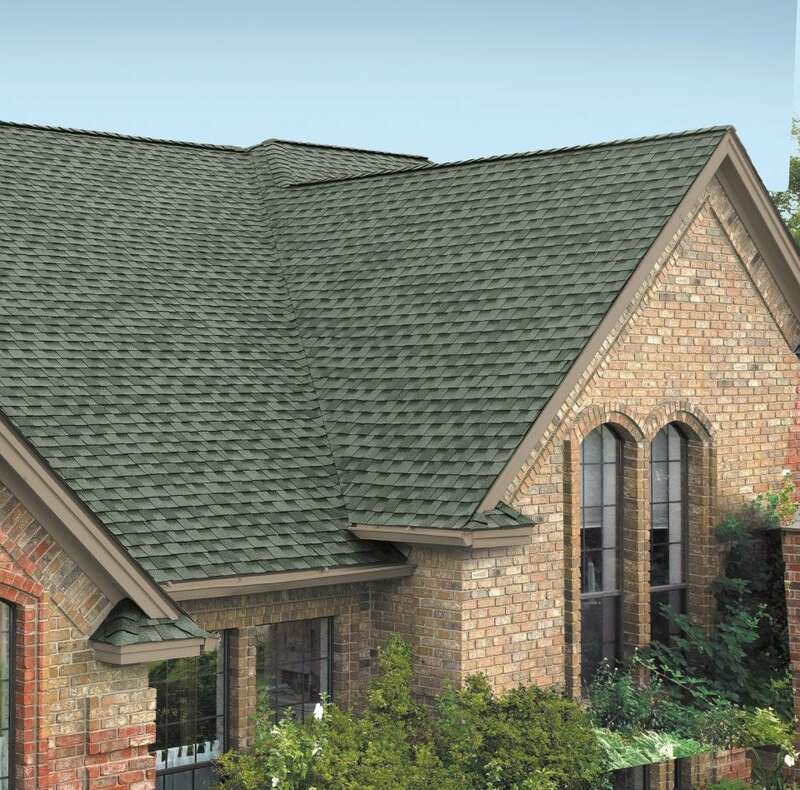 Impact Resistant – Passes UL 2218 Class 4, UL’s toughest impact test (shingles show no evidence of cracks or ruptures on front or back of shingle immediately after impact). 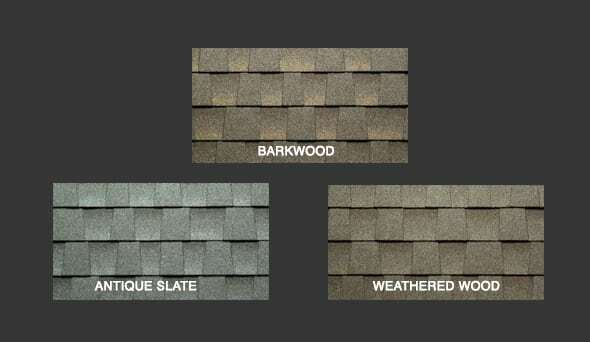 Compare to “ordinary” shingles, which may have fractures or cracks evident on both sides of the shingle right after sizable hail impact. 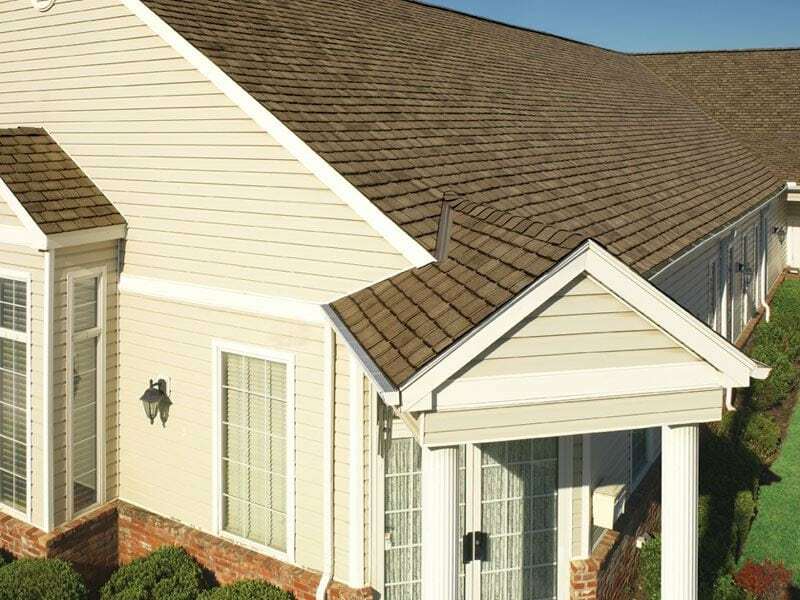 Superlative Wind Performance – Meets Class F wind rating from Underwriters Laboratories—the highest rating possible. 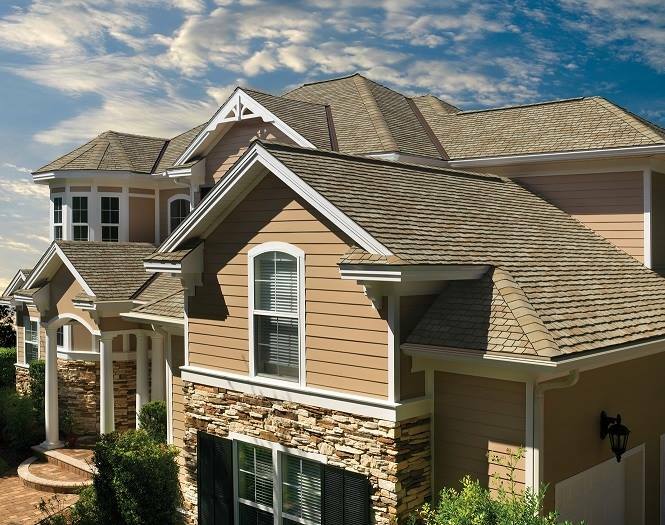 Dura Grip™ Adhesive seals each shingle tightly and lowers the likelihood of shingle blow-off. 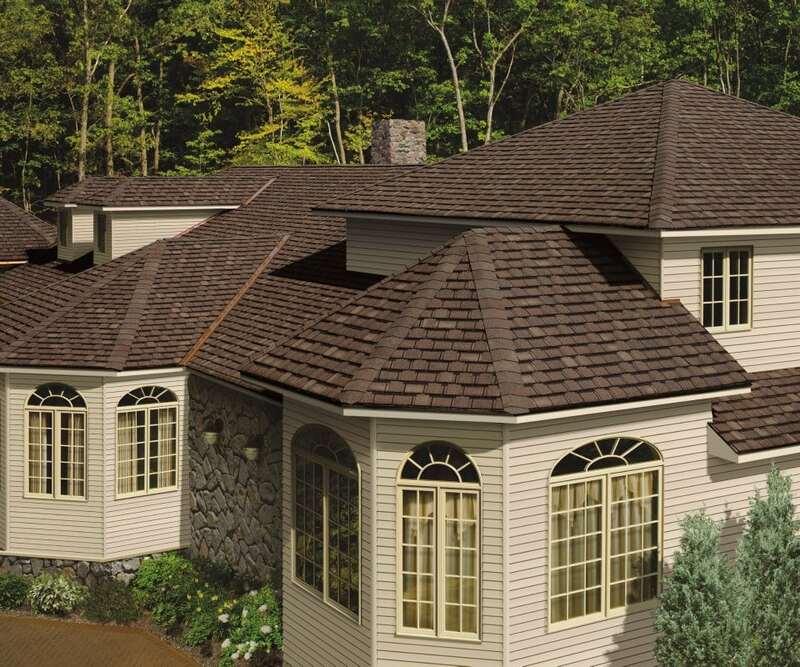 Ridge Cap Shingles – Utilizes Seal-A-Ridge® ArmorShield™ SBS Modified IR Ridge Cap Shingles. 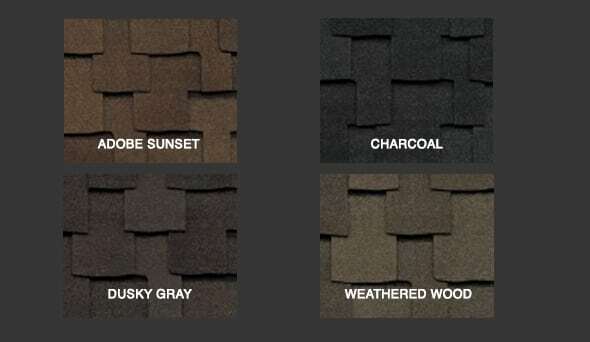 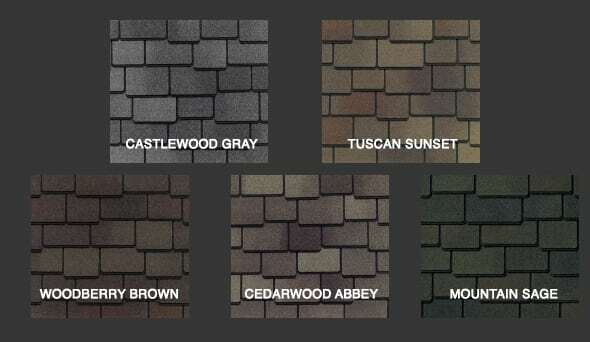 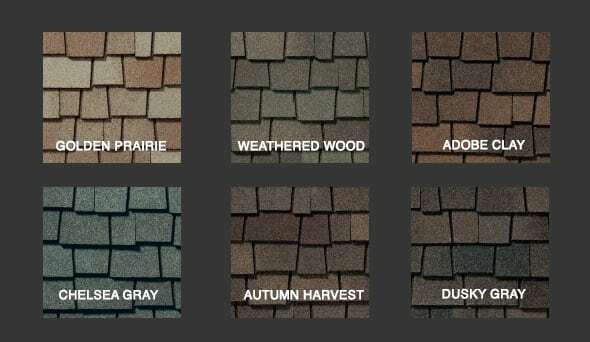 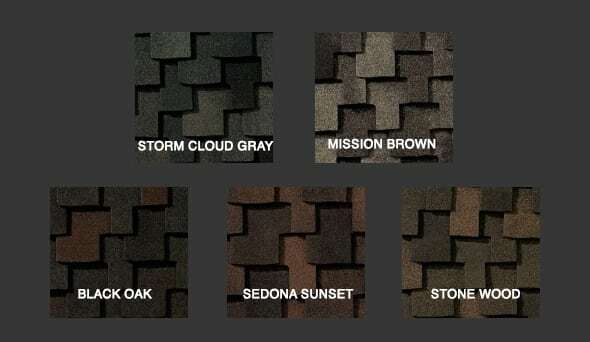 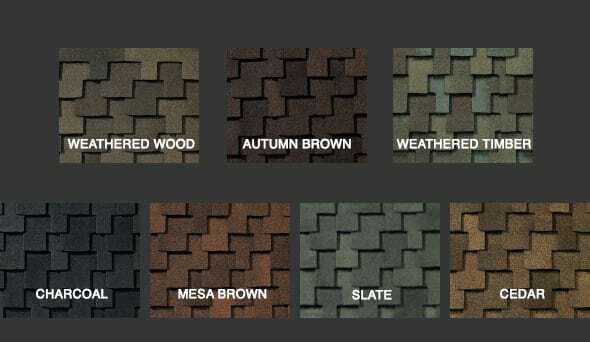 They’re designed to match GAF ArmorShield™ Series Shingles. 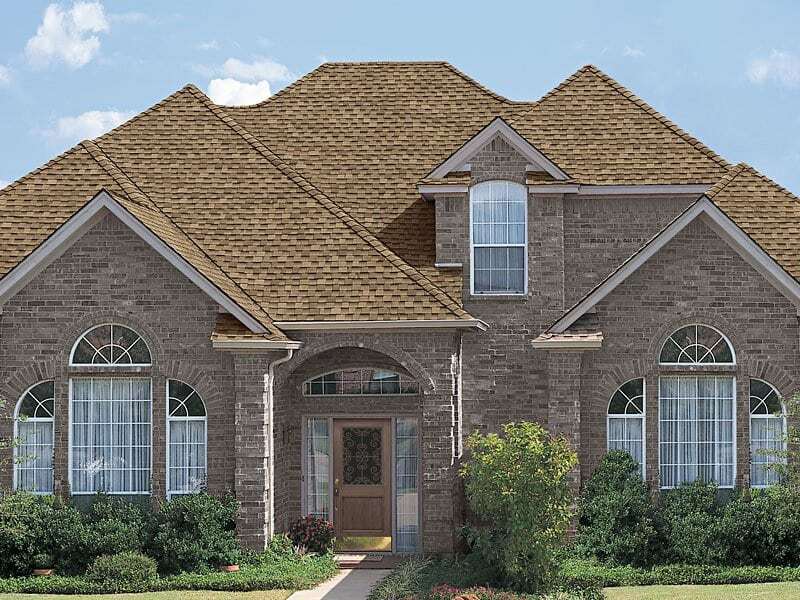 Grand Sequoia® ArmorShield™ Shingles provide the allure of furrowed wood shakes with the security of UL 2218 Class 4 impact resistance. 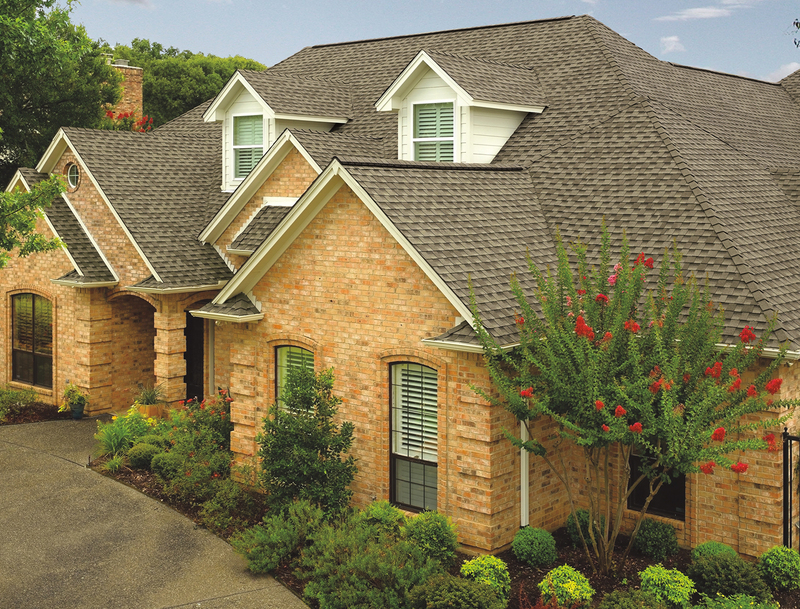 Timberline ArmorShield II Shingles combine the security of a UL 2218 Class 4-rated shingle with the charm of a Timberline Shingle. 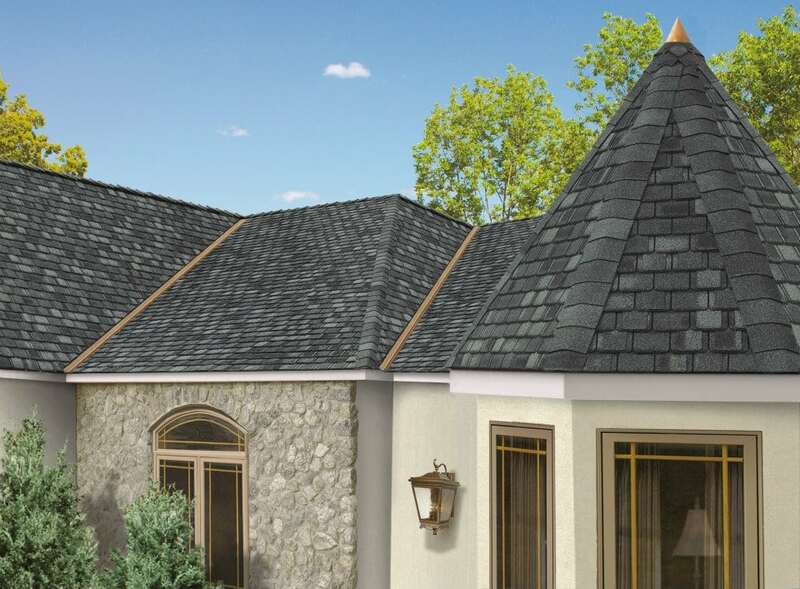 Learn more about the GAF shingles this homeowner chose to prevent future hail damage to his roof. 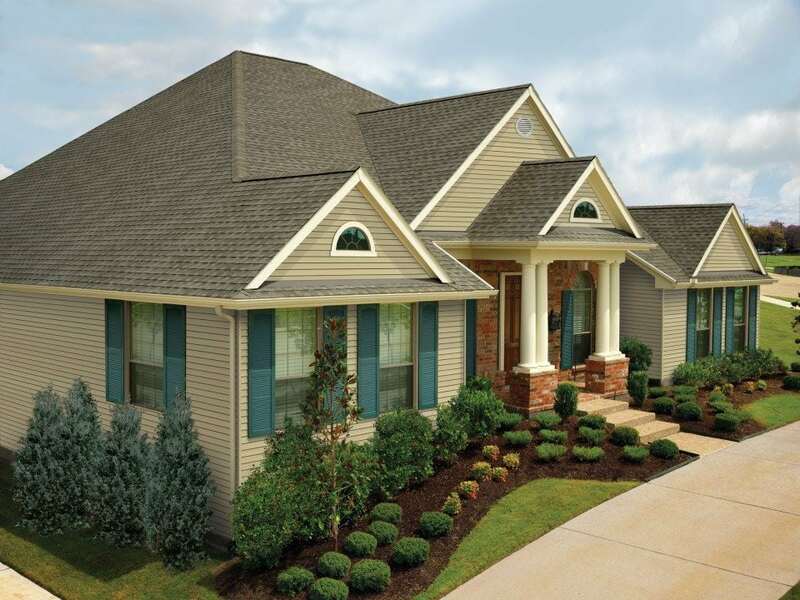 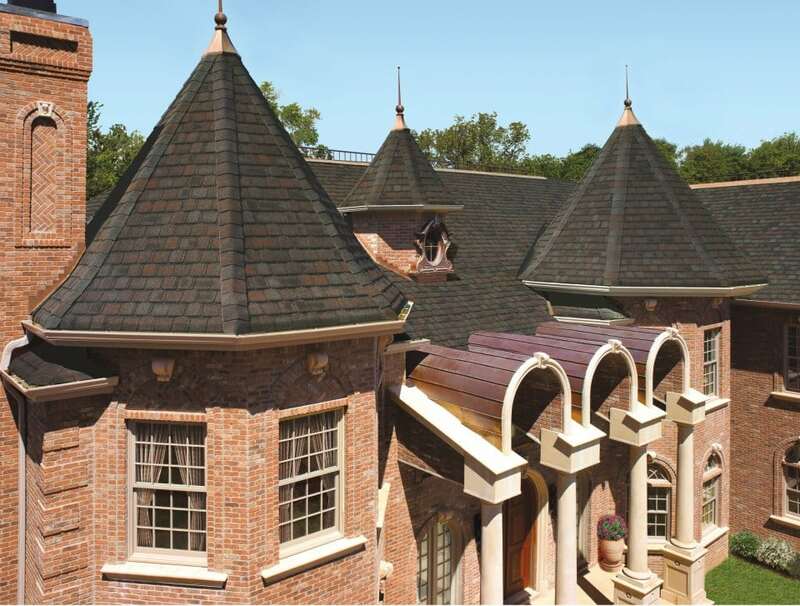 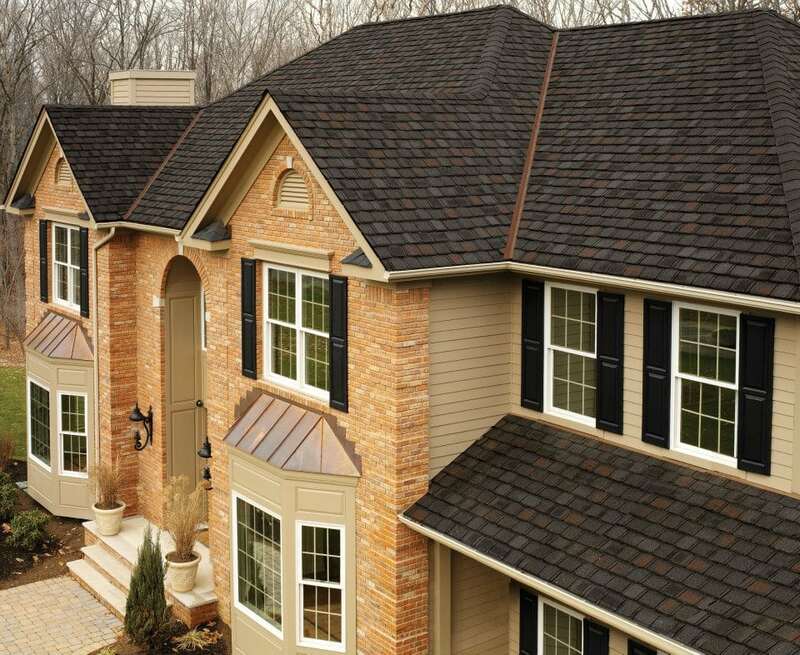 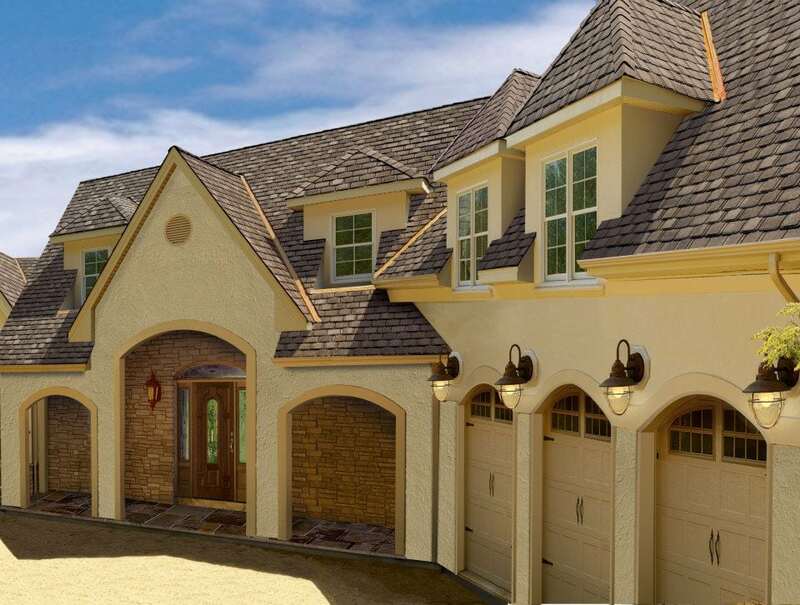 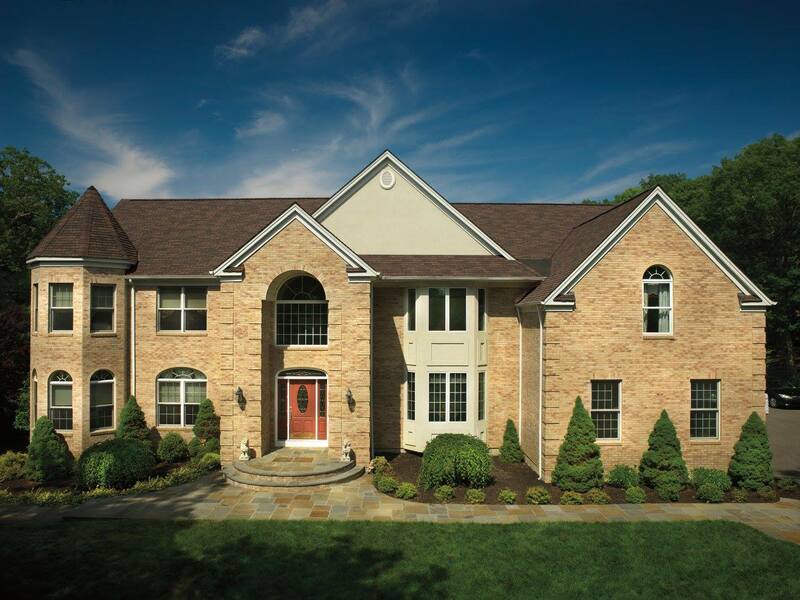 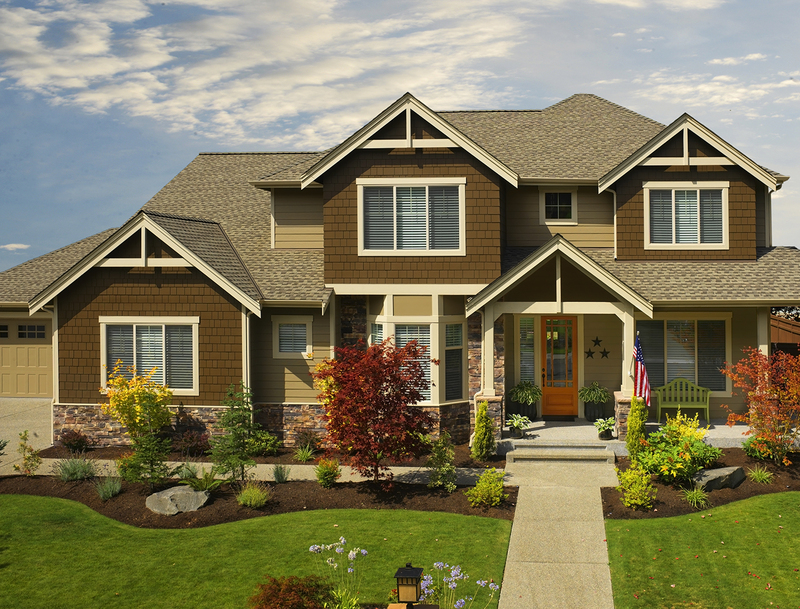 The beauty and craftsmanship of GAF is unmatched by any other shingles on the market! 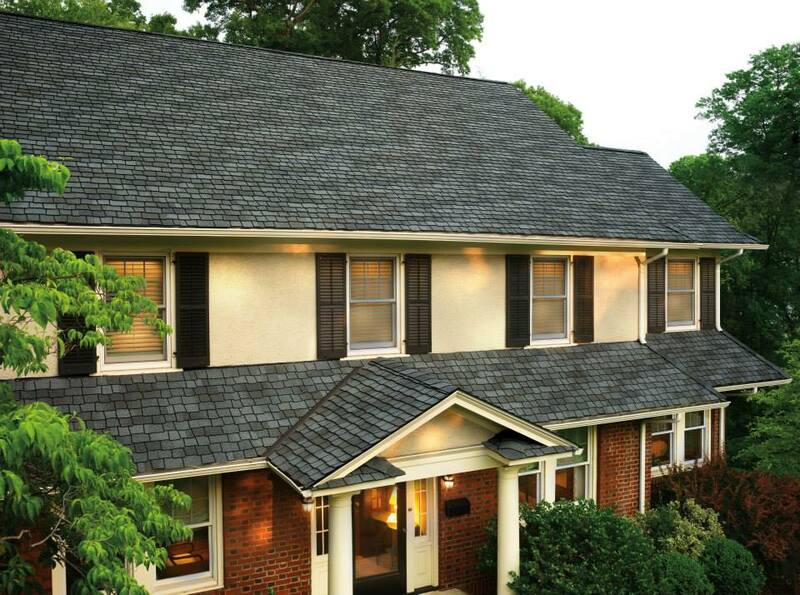 The shingles utilized on this home are GAF Glenwood® in Golden Prairie. 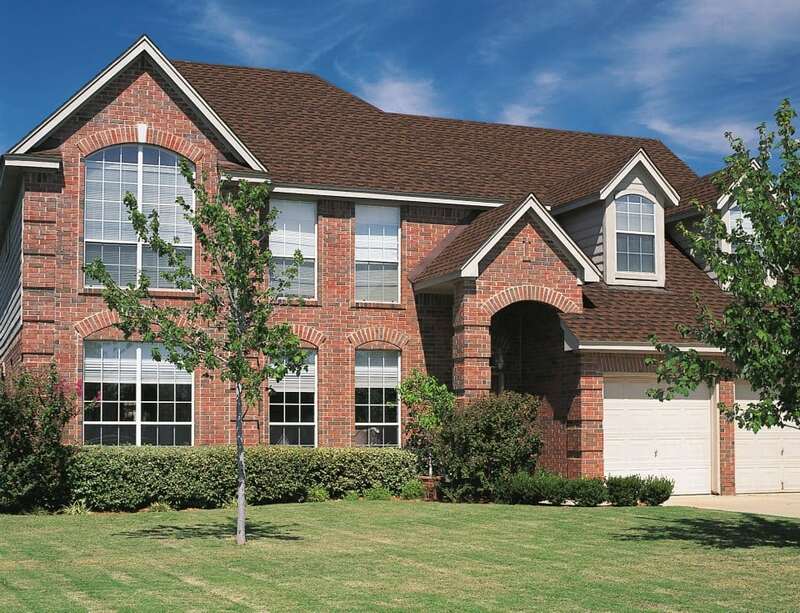 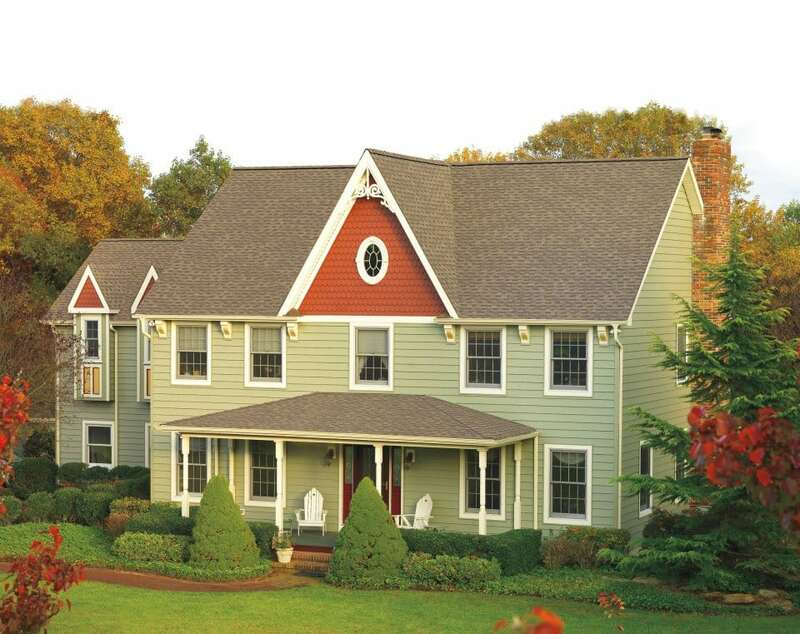 The shingles utilized on this home are GAF Glenwood® in Autumn Harvest. 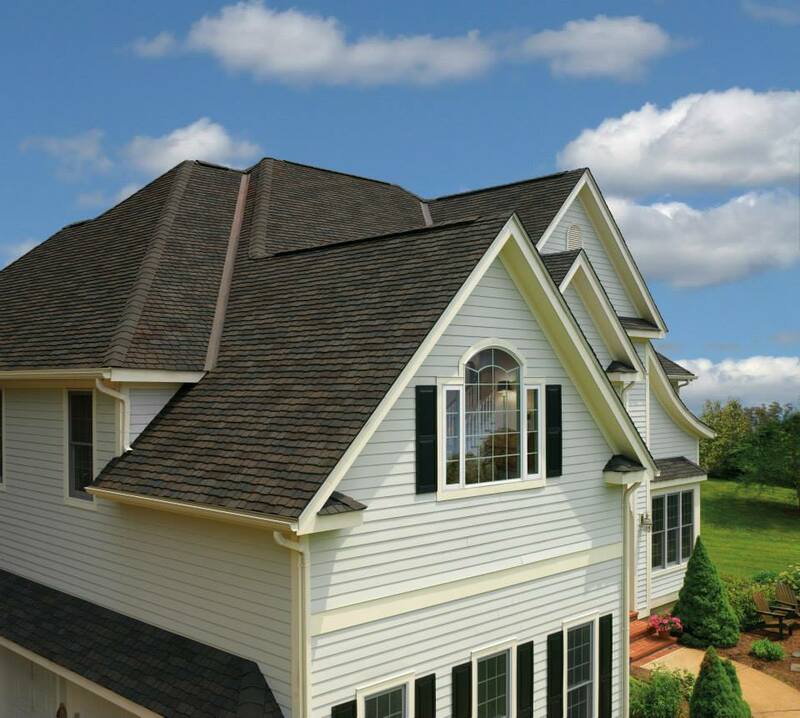 "Lindus is fantastic, worth every penny for the fine job they do, work ethic and product guarantees you can take to the bank." 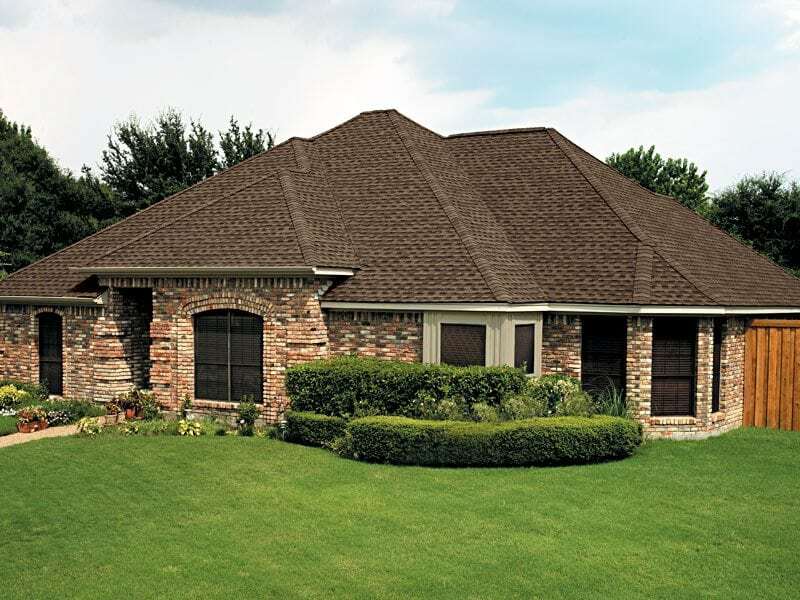 - Mindy G.
"Had my roof (shingles, soffit, fascia, and gutters) replaced by Lindus two years ago and am very pleased with the quality of their work. 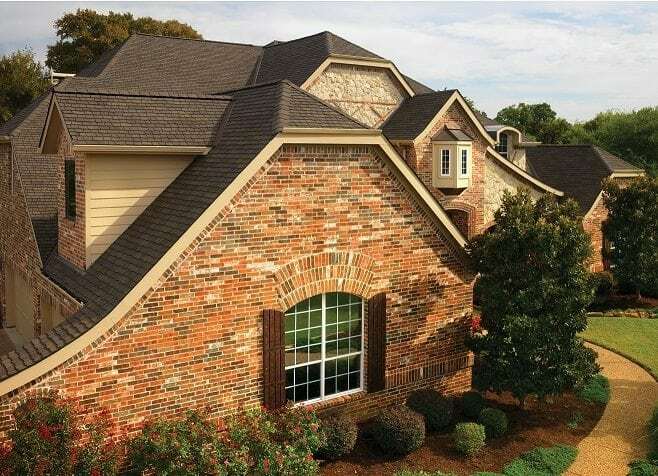 When hail came through a year later I called and they came out and did an inspection to make sure everything was OK. - Clifford L.
"Great people. 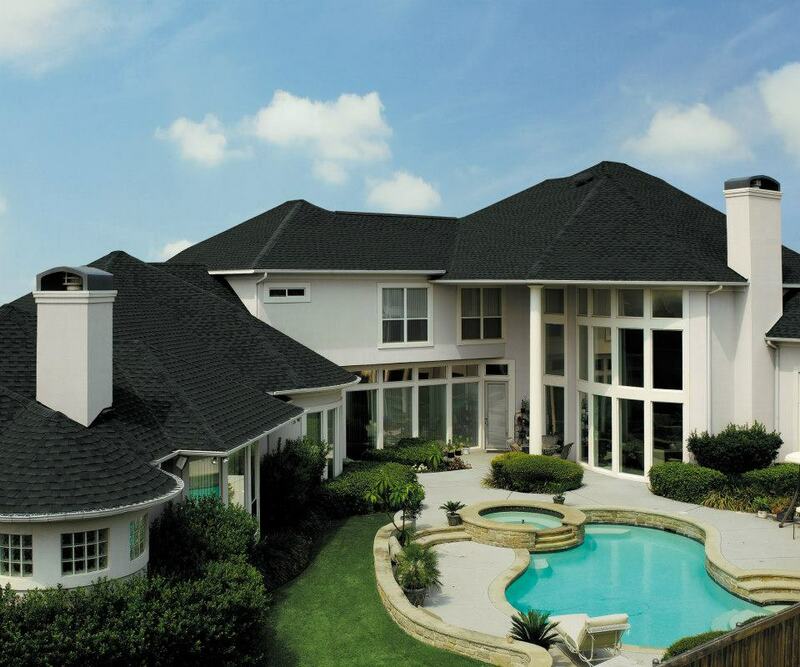 They do good work!" 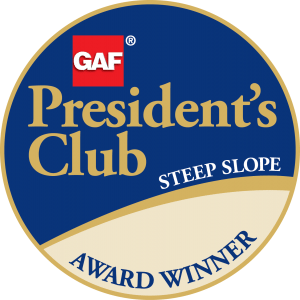 - Gail R.
August 28, 2018 Randy H.